Kurlee Belle: BREAKING NEWS: Whitney Houston dies at 48. What shocking news! 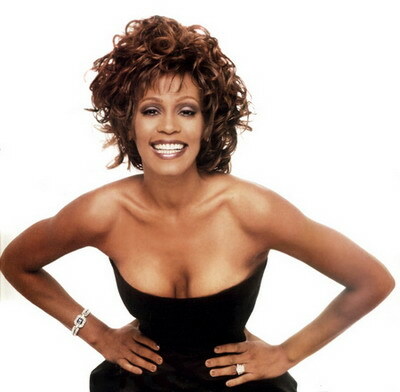 USA Today confirms that the legendary Whitney Houston died today. It is sad and my condolences to her family. May she RIP.